There is just one thing that I do not like about superheroes, it is their inevitable faith in winning all the time. The world needs superheroes without a doubt, it would still be interesting to see a few superheroes die in the line of duty and transform into legends. 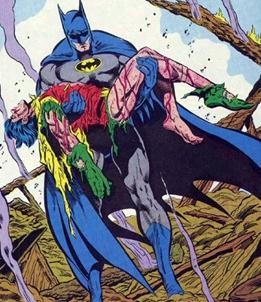 Most of the comic book series always has an edition where a superhero dies and it would be interesting to watch this being portrayed on-screen. A few of my favorite superheroes who have died the most interesting and often glorious deaths are as follows. Nightcrawler is a very powerful superhero who is often overlooked. Imagine what you would do with the power of teleportation. The strange markings on his body had always been an object of interest and mystery. Nightcrawler saw an abrupt end to his illustrious career of saving the world in the 2010 edition of the X-Men comics at the hands of a futuristic sentinel. Superman was not only the hope of humanity but of many other species struggling in the far reaches of our galaxy. He was not only the most powerful superhero ever but was a very popular character as well. It was surprising to see the comic creators pit Superman against something that was actually able to kill him. Although Superman is able to defeat Doomsday and saves the world but later succumbs to his injuries. His death came as a shocker to his fans for whom Superman was indestructible. 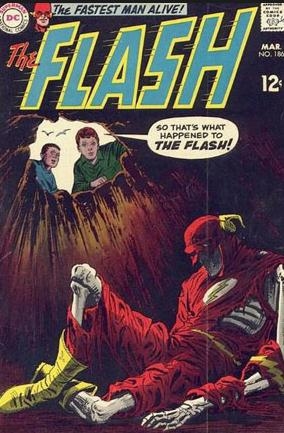 Flash was always an enigmatic hero with speed on his side. He brought a lot of humor to his comic books and suffered an unfortunately demise at the hands of super-weapon while protecting the universe. It is ironical that although he was the fastest man on the planet he still could not cheat death as he chose to sacrifice himself by merging his powers with the super-weapon to blast it while avoiding any damage to the innocent lives. 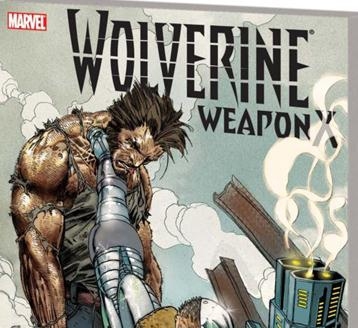 Wolverine although deceptively human has superhuman strength, healing powers and was one of the fiercest superheroes. Wolverine had always been the brawniest guys of the pack and his fast reflex and ruthless blades made him a killing machine. He dies a horrific death as the Sentinels vaporize his flesh before he can heal. HellBoy is a mysterious, intriguing and self aware star and his hellish origins add to the overall appeal. He finally dies after getting exhausted fighting against formidable enemies and falls back into hell. HellBoy may make his re-appearance as he was really never born and hence cannot die. 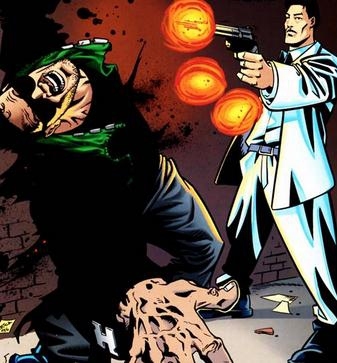 Batman’s sidekick was often glorified but always fought in an honorable way and it was almost a shock to see him beaten by a crowbar until he died. Robin’s death was underplayed and he deserves a more fitting end. He was famously known as the son of Batman and later took over Robin’s role as well. He choose to embrace the dark side and fight by his father’s side. He does die an interesting death by the hands of a few bizarre theatre artists. He is not just a web slinging fun loving teenager but is also one of the most persistent warriors of our time. Spiderman was also known to be extremely resistant to injuries but did not have the power of self heal which may have lead to his fall. Spiderman dies a royal death after succumbing to his wounds inflicted by many millions of villains including the Ozborne industries. If a feature film depicting Spiderman’s death ever gets released it should be able to withstand the moral burden on its soldiers. You may have heard little of Starman as he was not a superhero in the truest sense of the word. The younger generation should pick up a few issues of starman to get an account of the extraordincary life and times of this genius. “Flame On!” these are the immortal words spoken by the Human torch just before he plunged into an epic battle against the creatures from the negative zone. The battle has been beautifully brought to life in the comic books and I am so looking forward to this epic battle being shot as a movie section. His death was a painful point for all Marvel fans alike. Although Supergirl is not as renowned as Superman. Few people know that the Supergirl had all the powers of Superman although I fear that she could have been forbidden to use some of them. This death creates an iconic tale of revenge by Superman for the death of his beloved cousin. Hitman was more than just a super contract killer. Being the best in the business had it’s perks and downfalls. He was also a charismatic comic character and went out in a blaze of glory. Technically Thanos is a villain and should not be featured on this list. Then again he is not only the last of the Titans but is also one of the most powerful characters in the comic world. Since Thanos was a titan any movie made on him would need be a visual masterpiece. He was finally brought to peace by Drax who ripped his heart out. Yes you heard it right the Captain does die in the end despite his superhuman strength and slowly aging body. 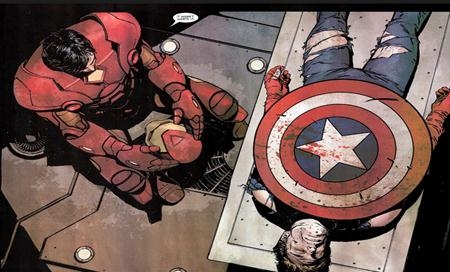 His death has often been regarded as the most humiliating end to a superhero as his exhausted body is pierced by bullets outside a city court. The agents of the vigilante group Red skill accomplished this feat. There were loud protests after this comic section came out and hence it was promised to revive Captain America as a part of the justice league of America.